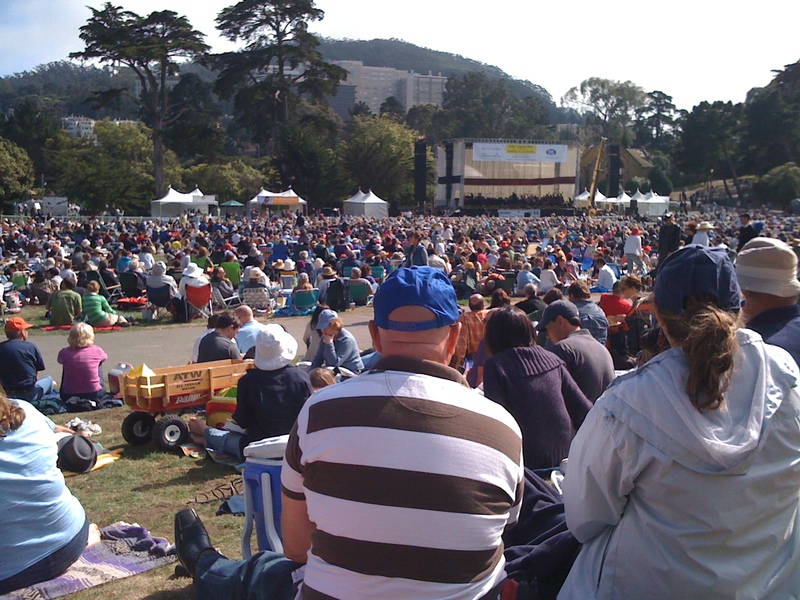 This entry was posted in events in Golden Gate Park. Bookmark the permalink. This is a worthy project. Greenspace is quickly disappearing, and the use or misuse of it is vital. Years ago, Hersch and I were being dragged at top speed all around London by our friend Peter, eager to show us the city. Exhausted, we finally begged him to take us to “something green.” Enter Hampstead Heath, where we at last slowed down, began to breathe, relish the green.